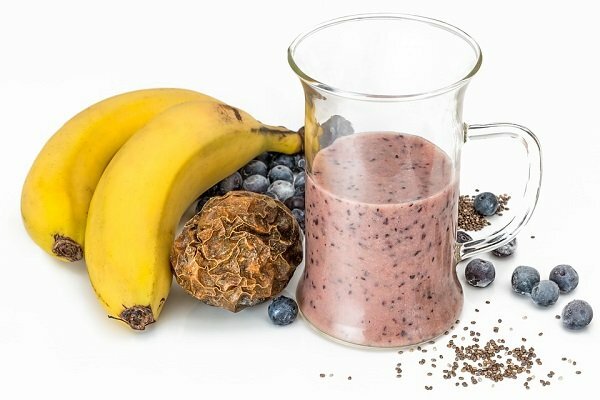 By now, you may have heard about Chia seeds. 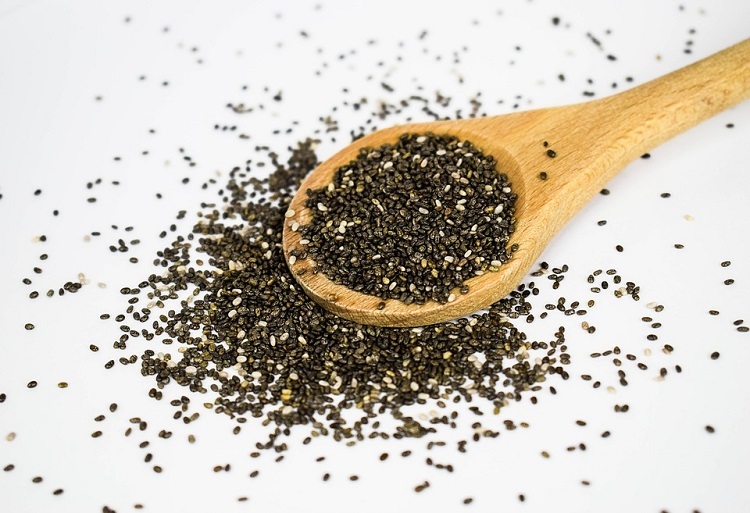 Chia seeds are ancient seeds that are now being deemed a superfood ; many celebrities have talked about their health benefits adding to their popularity. These tiny seeds belong to the chia plant which is a relative of the mint family. Colors of chia seeds vary-they come in white, black, gray and tan colors and each color offers a different nutritional benefit. They are rich in fiber, omega 3 essential fatty acids, proteins, and many vitamins and minerals. If you are wondering how to soak, eat or make chia seeds even healthier, we have tons of ideas for you. Chia seeds absorb 10 times their own weight in water. Once soaked, they swell up and become gelatinous which makes them very filling. To soak chia seeds, use 80 ml or 1 cup chia seeds with 2 cups of 500 ml of water. In a bowl, add the chia seeds and then pour the water on top. Stir well to prevent clumping. Let them soak for at least 4 hours. Store the soaked seeds in an air-tight container in the refrigerator for up to 10 days. This recipe will yield 2 cups. Mix both ingredients in a bowl. Cover and keep for a few hours or overnight. If it is too thin, add some more chia seeds. In case the mixture is too thick, add in some milk-1 tbsp at a time. You can make this ahead of time and place in the refrigerator. Use it up within 2 days. You can now use this chia pudding base with fruit, cocoa powder, oats, cereals or ice cream along with toppings like maple syrup, agave nectar etc for a healthy dessert or breakfast. Blend all ingredients. Done! Enjoy fresh. This is a surprisingly delicious way of eating chia seeds. Whisk together chia gel, eggs, salt-pepper and Mexican seasoning. Set aside. In a pan, fry bell peppers in a bit of oil for about 4 minutes. Remove on a plate. Next, add the onions and sauté on the same pan. Remove the onions on the plate. Now, in the same pan, add a bit more oil and scramble the eggs-2-3 minutes. Add cheese and cilantro, taste, adjust seasoning and set aside. Place avocados, tortillas and lime slices on separate plate and salsa in a bowl. Serve everything family style and allow people to make their own wraps. Do you need to soak chia seeds? This is a common question people ask when they are new to eating this superfood. The answer is no-you needn’t. You can eat chia seeds as they are and still reap the same health benefits. Lightly toast the seeds and sprinkle them on your cereal. You can also eat the seeds raw with a glass of water to make them go down easily. Chia flour is nothing but ground chia seeds. They have the same nutritional value as the soaked or raw seeds. The texture of chia flour is comparable to wheat flour but without the harmful gluten. You can grind up chia in a coffee grinder. 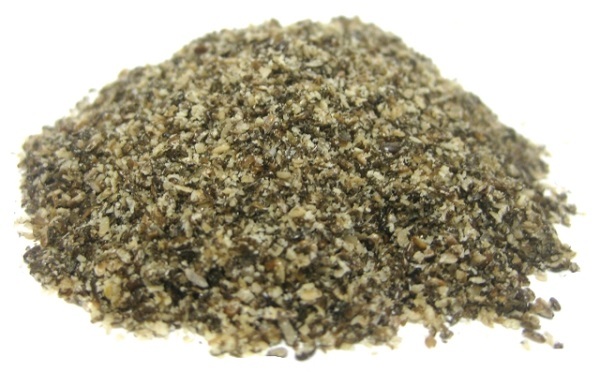 Simply pulse a handful of seeds in the grinder until you get a coarse powder. Store the powder in an airtight container. Replace or mix wheat flour or refined flour with chia flour in all your recipes for breads, cakes, cookies, tortillas, waffles, pie crusts etc. The best time to eat chia seeds depends on why you are using them. Eat them before a workout to stay energized and hydrated longer. To curb appetite, eat them before meals. In order to improve regularity, eat them before meals or on empty stomach in the morning. You do not have to wash the seeds. In fact, when you wash them, they will start absorbing water and become sticky. Do you need to soak them always? No. Soaking is only recommended when you are using them as fat substitute in baking recipes, smoothies etc. As stated above, simply sprinkle the seeds raw on baked potatoes, cereals, salads, ice creams, soups etc and enjoy. Now you know some of the best and easy ways to eat chia seeds for weight loss and other health benefits! Enjoy!